Whats going on nokia ? All these are internal beta update. Jan update will bring MR so that could be the reason for delay. The internal releases are internal for a reason. And it is pretty simple, they are still under development and not ready for rollout to the consumers. It takes quite a bit of testing before software is ready to roll out to the stable users. Please be patient and wait for the updates to arrive normally. Every company tests things internally. It is a pity that there are some who are releasing these internal builds to the public. While it is good for some to hear that the update is being prepared, the others start criticizing as to why the update is not rolled out because it is prepared. 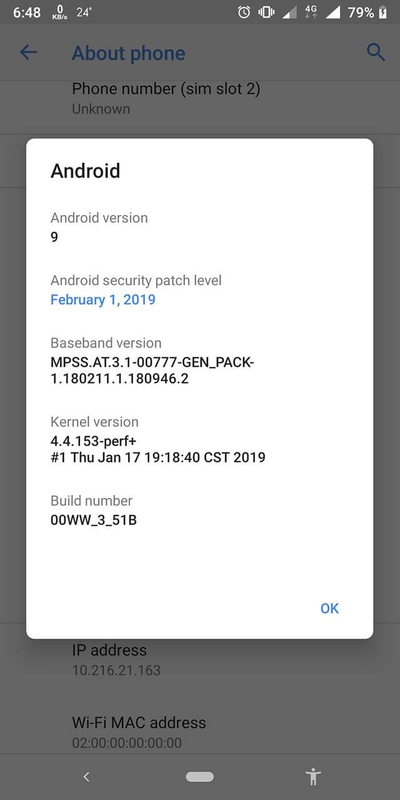 My Nokia 2 just got the January patch today. So my 7+ will get it soon. when you are so unhappy with Nokia why don't you get yourself a different brand?